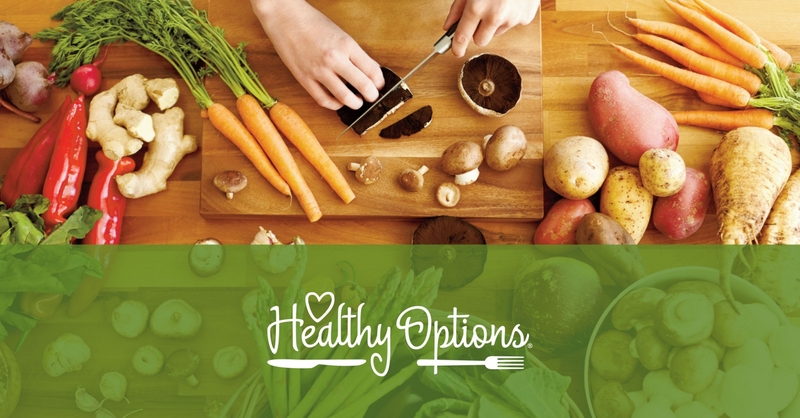 The Independent Health Foundation's Healthy Options program works with 3 local venues for our cooking classes. Currently we host about 2-3 public classes per month from September-May. We also provide you the option of planning your own private class and picking which venue fits you and your group best! To make the decision making process easier we have a list provided of the venues we work with so you can get to know them a little bit!